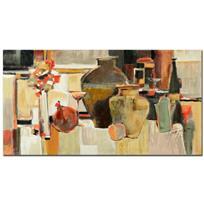 "Amphora" Limited Edition Serigraph on Wood Panel by Yuri Tremler, Numbered and Hand Signed with Certificate of Authenticity. 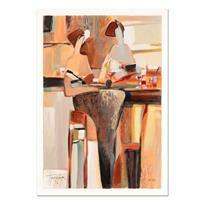 Yuri Tremler - "Ladies' Lunch" Limited Edition Serigraph by Yuri Tremler, Hand Signed with Certificate of Authenticity. 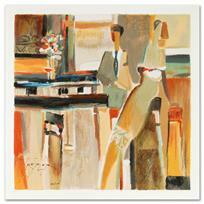 Yuri Tremler - "Evening Out" Limited Edition Serigraph by Yuri Tremler, Hand Signed with Certificate of Authenticity. 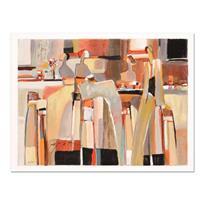 Yuri Tremler - Limited Edition Serigraph by Yuri Tremler, Hand Signed with Certificate of Authenticity. 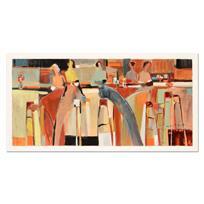 "Bar Scene I" Limited Edition Serigraph by Yuri Tremler, Hand Signed with Certificate of Authenticity. 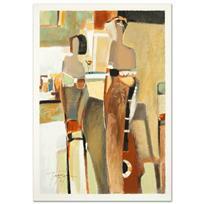 Yuri Tremler - "Untold Secret" Limited Edition Serigraph by Yuri Tremler, Hand Signed with Certificate of Authenticity. 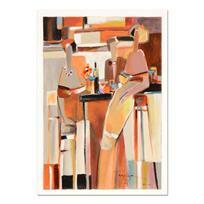 "Bar Scene II" Limited Edition Serigraph by the Gifted Yuri Tremler, Hand Signed with Certificate of Authenticity. 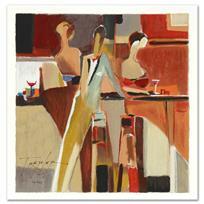 Yuri Tremler - “Girlfriends” Limited Edition Serigraph by Yuri Tremler, Hand Signed with Certificate of Authenticity. 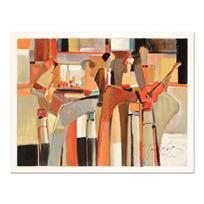 Yuri Tremler - "Music at the Bar " Limited Edition Serigraph by Yuri Tremler, Hand Signed with Certificate of Authenticity. 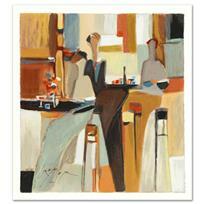 "Cocktail III" Limited Edition Serigraph by Yuri Tremler, Numbered and Hand Signed with Certificate of Authenticity. 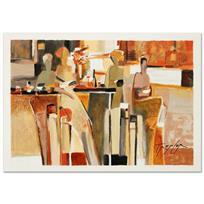 Yuri Tremler - "A New Adventure" Limited Edition Serigraph by Yuri Tremler, Numbered and Hand Signed with Certificate of Authenticity. 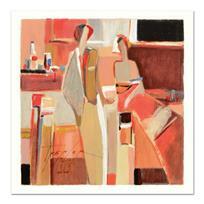 "Matinee II" Limited Edition Serigraph by the Gifted Yuri Tremler, Hand Signed with Certificate of Authenticity.